With the long weekend recently announced, now is the perfect time to book a last-minute getaway! Whether it’s strolling through Dubrovnik’s Old Town World Heritage Site or uncovering the world’s most unique coral gardens in the Maldives, a spontaneous September adventure is just a few clicks away. *Flight and hotel prices are calculated from November 15 to 18 and are subject to change. If you love to surf, this is the spot for you. Beautiful breezy weather, sunshine and palm trees are all a staple on this vacation. Great local hospitality, exotic fruits and spicy food, it's one of the world's most exciting destinations to visit. But wait until you see the golden beaches, giant whales, leopards and a marathon of wildlife - it's a country you need to discover on a long weekend. 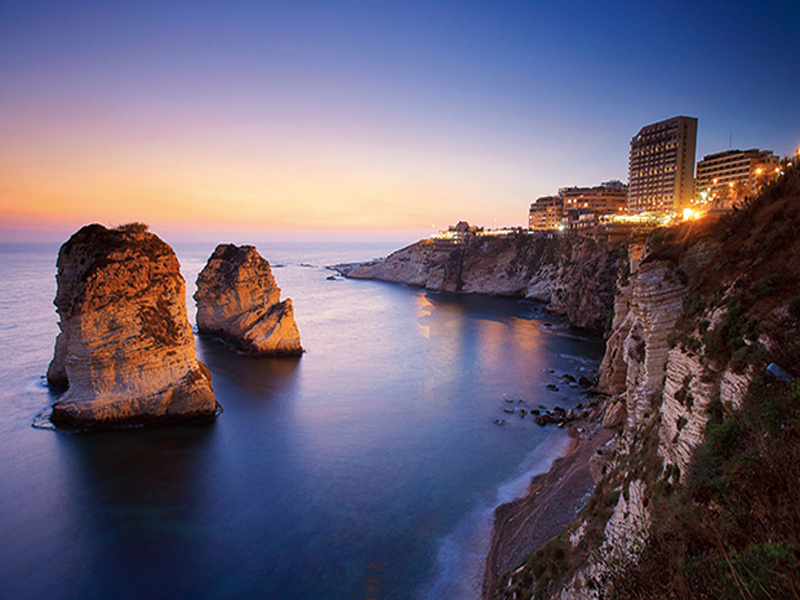 Just under a four-hour flight away, travelers can experience the ‘Paris of the Middle East’ with a trip to Beirut. 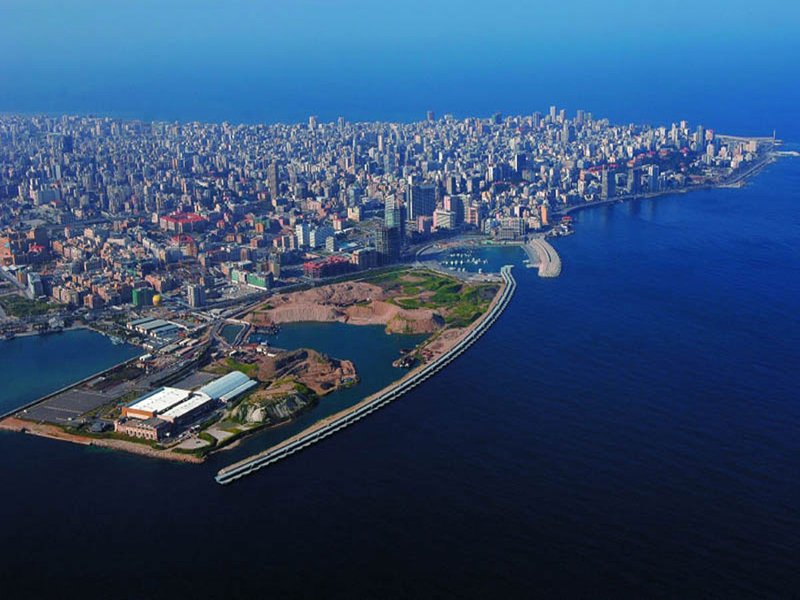 With its diverse culture and attractions, not forgetting the delicious Lebanese cuisine, it is the perfect destination for a long weekend adventure. Home to ancient architecture and natural wonders, the capital city of Azerbaijan, Baku, has so much to offer tourists. 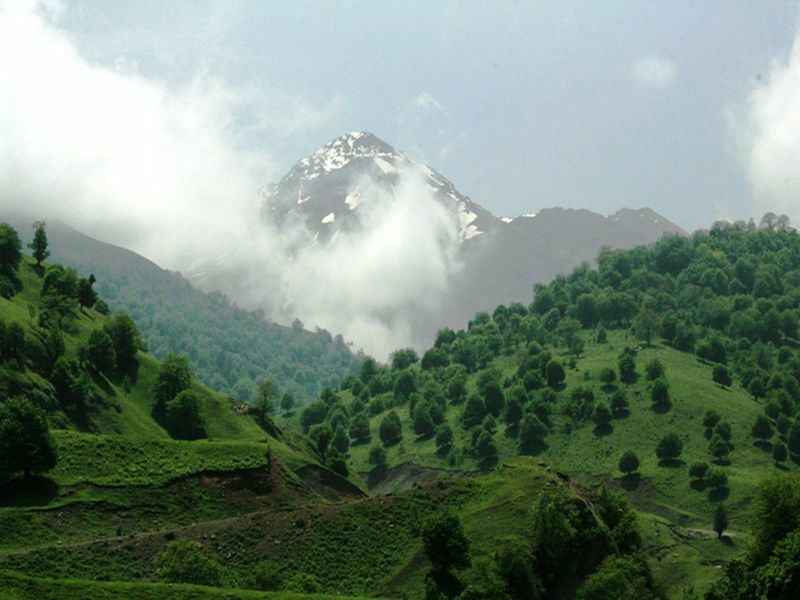 Travelers can learn about the local culture and visit the natural bubbling mud volcanoes and eternal flames. 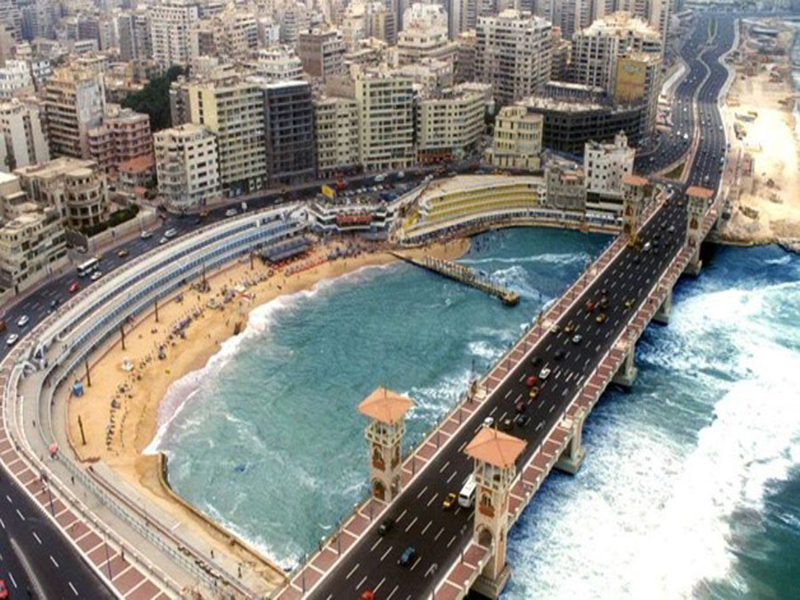 Give the tourist-traps of Cairo a miss, and head over to the port city of Alexandria. Bibliophiles can read to their hearts’ content at the famous Library of Alexandria, where a copy of every book published in the world is kept. To soak in some history you could also visit some interesting Roman catacombs, the site of the Pharos (the great lighthouse) and a stunning Roman amphitheater. This cosmopolitan and young metropolis offers a halal-friendly and quiet vacation spot; loaded to the brim with cultural gems such as historical ruins, museums, souks and mosques. 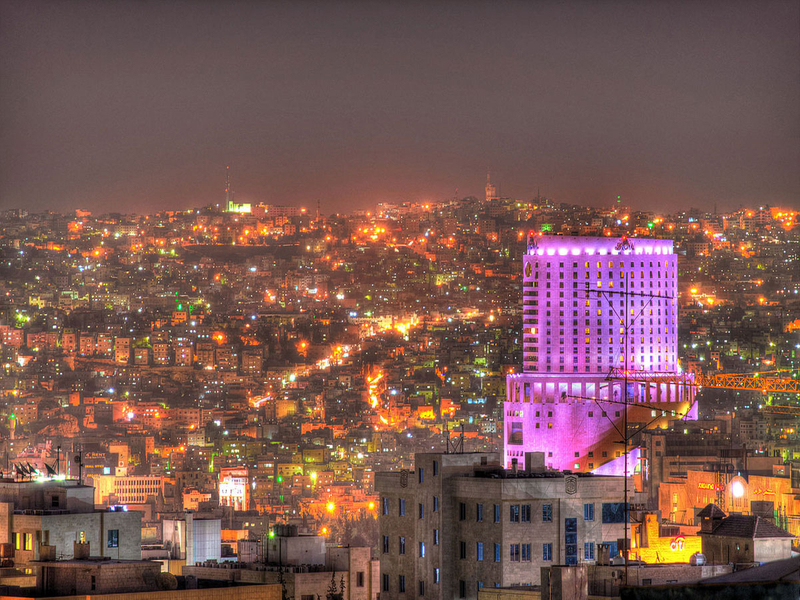 It also forms a great base for exploring highlights of Jordan, such as Petra and Wadi Rum.